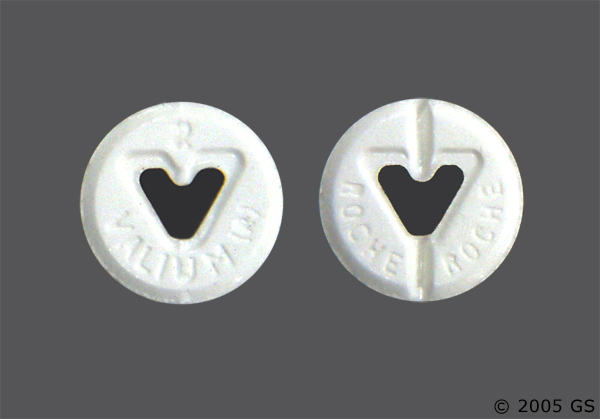 Valium is indicated for the management of anxiety disorders or for the shortterm relief of the symptoms of anxiety. Anxiety or tension associated with the stress of everyday life usually does not require treatment with an anxiolytic. In acute alcohol withdrawal, Valium may be useful in the symptomatic relief of acute agitation, tremor, impending or acute delirium tremens and hallucinosis. Concomitant use of benzodiazepiones, including Valium, and opioids may result in profound sedation, respiratory depression, coma, and death. Because of these risks, reserve concomitant prescribing of these drugs for use in patients for whom alternative treatment options are inadequate. Observational studies have demonstrated that concomitant use of opioid analgesics and benzodiazepines increases the risk of drug-related mortality compared to use of opioids alone. If a decision is made to prescribe Valium concomitantly with opioids, prescribe the lowest effective dosages and minimum durations of concomitant use, and follow patients closely for signs and symptoms of respiratory depression and sedation. In patients already receiving an opioid analgesic, prescribe a lower initial dose of Valium than indicated in the absence of an opioid and titrate based on clinical response. If an opioid is initiated in a patient already taking Valium, prescribe a lower initial dose of the opioid and titrate based upon clinical response. Advise both patients and caregivers about the risks of respiratory depression and sedation when Valium is used with opioids. Advise patients not to drive or operate heavy machinery until the effects of concomitant use with the opioid have been determined (see Drug Interactions). 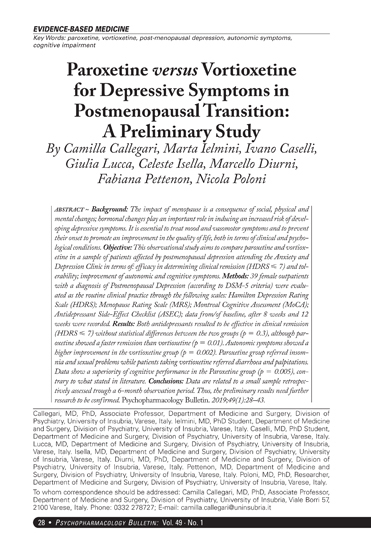 General: If Valium is to be combined with other psychotropic agents or anticonvulsant drugs, careful consideration should be given to the pharmacology of the agents to be employed – particularly with known compounds that may potentiate the action of diazepam, such as phenothiazines, narcotics, barbiturates, MAO inhibitors and other antidepressants (see Drug Interactions). The usual precautions are indicated for severely depressed patients or those in whom there is any evidence of latent depression or anxiety associated with depression, particularly the recognition that suicidal tendencies may be present and protective measures may be necessary. Psychiatric and paradoxical reactions are known to occur when using benzodiazepines (see ADVERSE REACTIONS). Should this occur, use of the drug should be discontinued. These reactions are more likely to occur in children and the elderly. A lower dose is recommended for patients with chronic respiratory insufficiency, due to the risk of respiratory depression. Benzodiazepines should be used with extreme caution in patients with a history of alcohol or drug abuse (see DRUG ABUSE AND DEPENDENCE). In debilitated patients, it is recommended that the dosage be limited to the smallest effective amount to preclude the development of ataxia or oversedation (2 mg to 2.5 mg once or twice daily, initially, to be increased gradually as needed and tolerated). 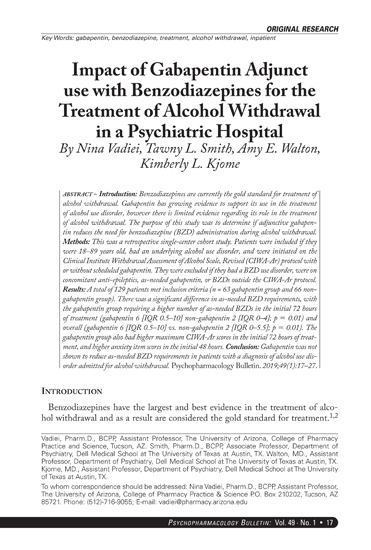 Some loss of response to the effects of benzodiazepines may develop after repeated use of Valium for a prolonged time. Information for Patients: To assure the safe and effective use of benzodiazepines, patients should be informed that, since benzodiazepines may produce psychological and physical dependence, it is advisable that they consult with their physician before either increasing the dose or abruptly discontinuing this drug. The risk of dependence increases with duration of treatment; it is also greater in patients with a history of alcohol or drug abuse. Patients should be advised against the simultaneous ingestion of alcohol and other CNS-depressant drugs during Valium therapy. As is true of most CNSReference ID: 4029651 6 acting drugs, patients receiving Valium should be cautioned against engaging in hazardous occupations requiring complete mental alertness, such as operating machinery or driving a motor vehicle. Other: changes in salivation, including dry mouth, hypersalivation Antegrade amnesia may occur using therapeutic dosages, the risk increasing at higher dosages. Amnestic effects may be associated with inappropriate behavior. 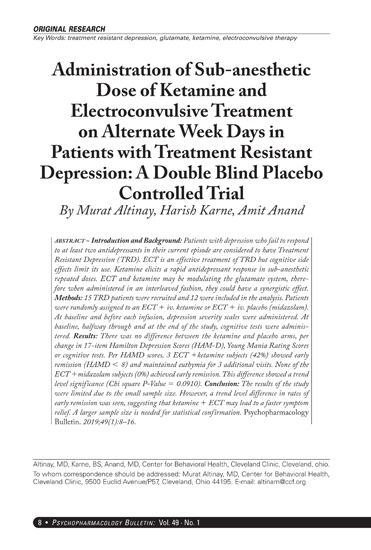 Minor changes in EEG patterns, usually low-voltage fast activity, have been observed in patients during and after Valium therapy and are of no known significance. 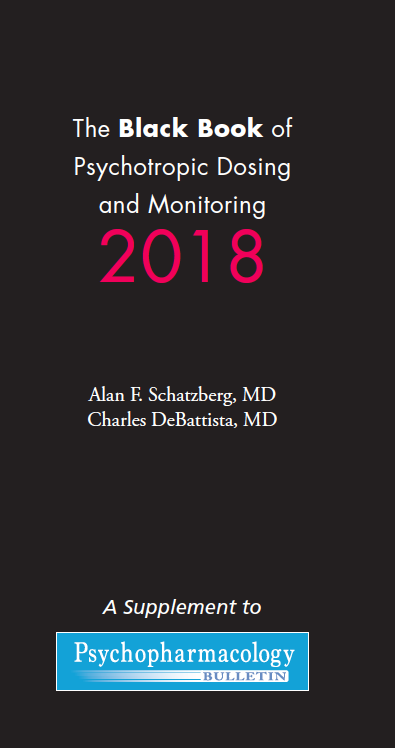 Because of isolated reports of neutropenia and jaundice, periodic blood counts and liver function tests are advisable during long-term therapy. Postmarketing Experience: Injury, Poisoning and Procedural Complications: There have been reports of falls and fractures in benzodiazepine users. The risk is increased in those taking concomitant sedatives (including alcohol), and in the elderly.